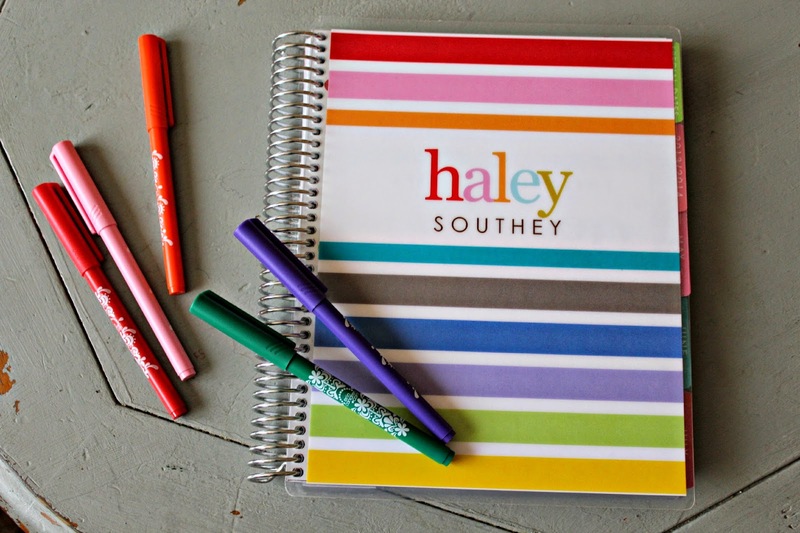 Cupcakes and Sunshine: Erin Condren Planner!!! 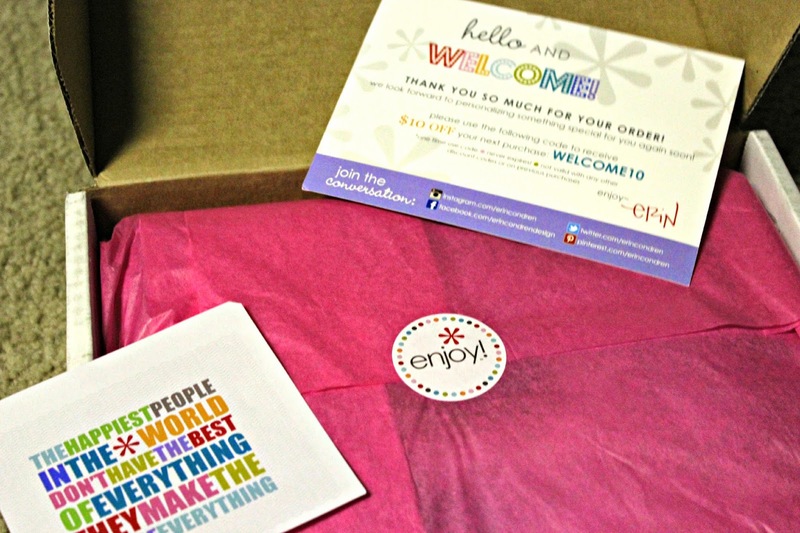 This week has been a very, very happy week because I received my Erin Condren planner in the mail!!! 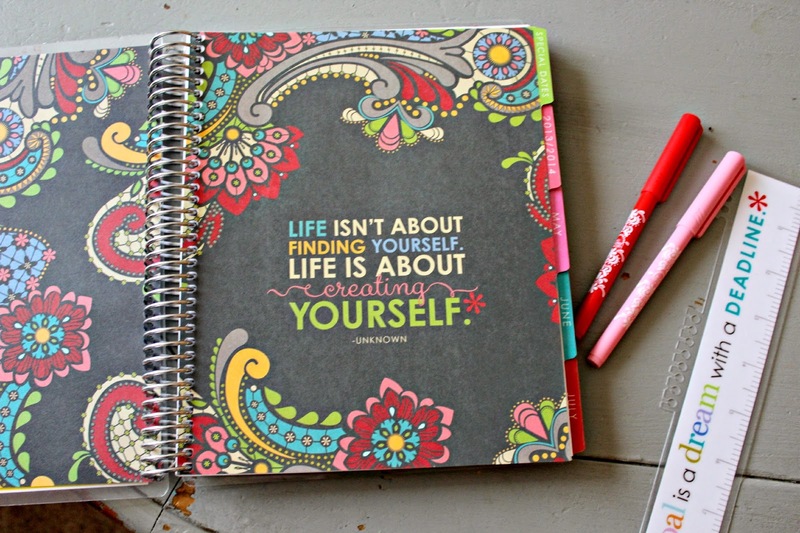 I absolutely love organizing and having a planner with me at all times. I almost tripped as I ran to open the package at my front door. It is that great y'all. 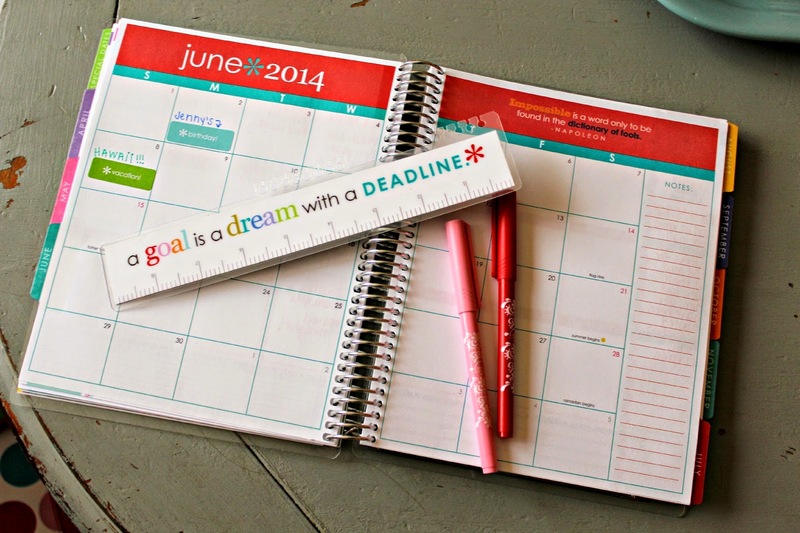 There are so many different options for planners and the new July 2014-December 2015 planner will be available for pre-order in June! The pages are so, so adorable. I love how organized I can keep everything! 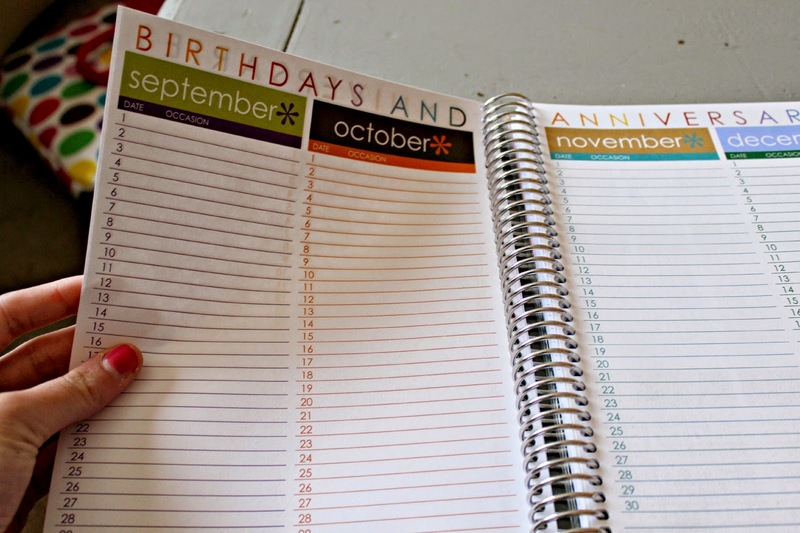 I have already transferred all of my addresses, contacts, birthdays and more into the planner. I love it. 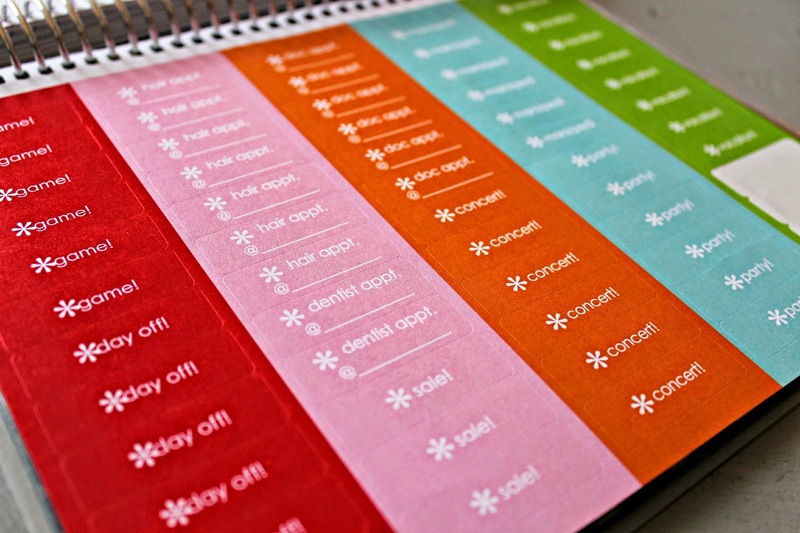 The markers do not bleed through the pages, which makes notes and to-do's easy to jot down. The "Keep it Together" folder is where I'm going to store all of my notes, receipts, and coupons. I love it so much! Can't wait to stay organized these next few months. That is so super cute! I've seen these all over the blog-world, but never really got into them myself (even though I love planners and organizing). But seeing yours, and seeing more of the details of it, definitely makes me a bit more interested! What an adorable planner! I really need to pick up something that is functional and fun - keeping all my appointments in my head is exhausting! Happy Friday! AHHHH! As a fellow organizing freak, I'm super excited for you haha. Such a beautiful thing, those planners ;). I've been considering getting one for myself, but have been a bit hesitant because of the cost. Maybe as a treat next year! 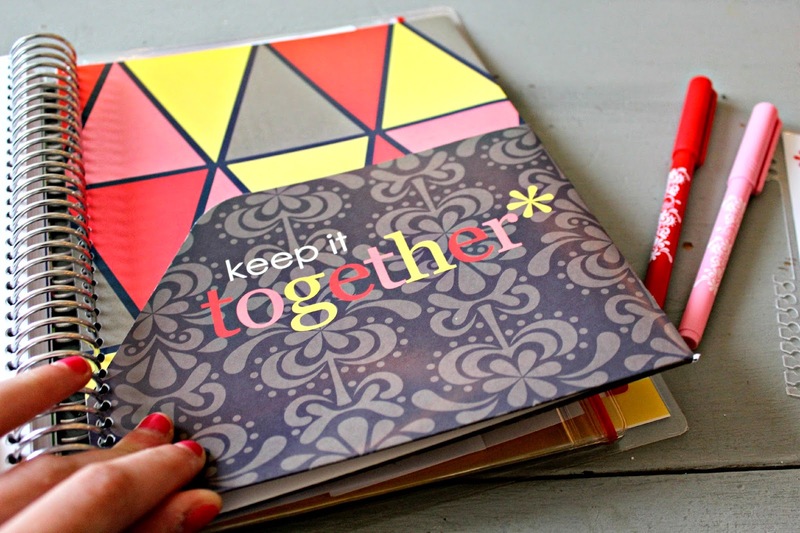 Erin Condren's are the BEST. I'm also obsessed with the cute packaging it comes in. It's all about the presentation!